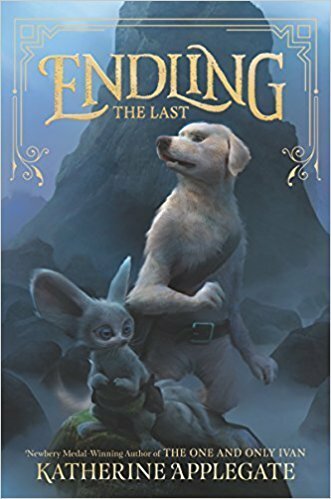 Looking for a good story? 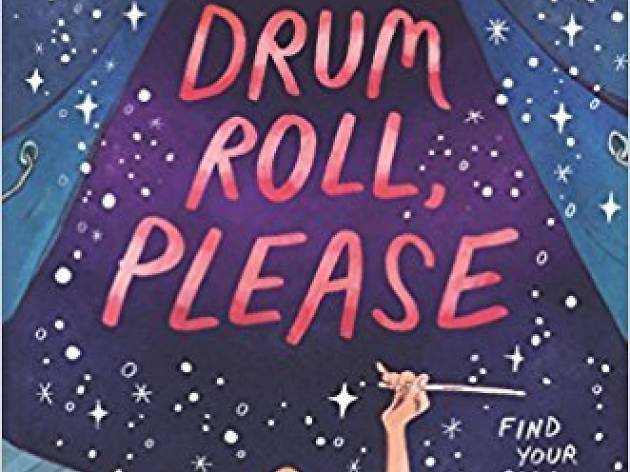 These summer books for kids are practically impossible to put down! Adventures aren't difficult to plan—just grab a book. 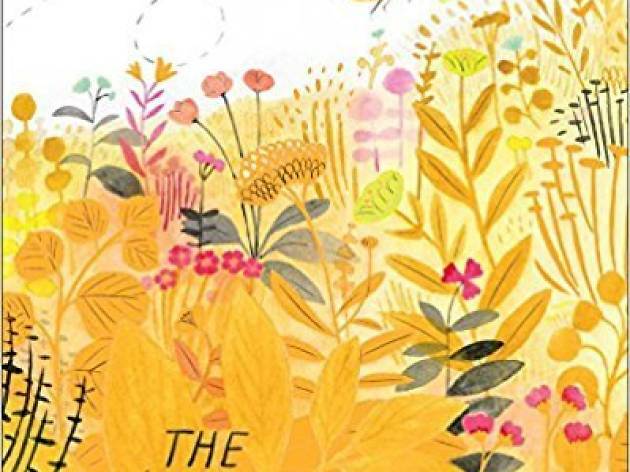 The best summer books for kids have the power to take young readers on incredible journeys with a flip of a page. There's no excuse not to indulge. Fortunately, there are plenty of options for children of all ages to sink their teeth into in 2018. 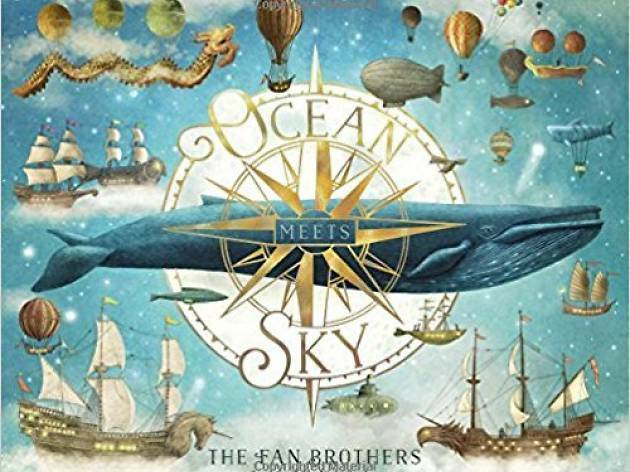 Genres abound—picture books, YA stories, thrillers, fantasies and so on. What's not to love? 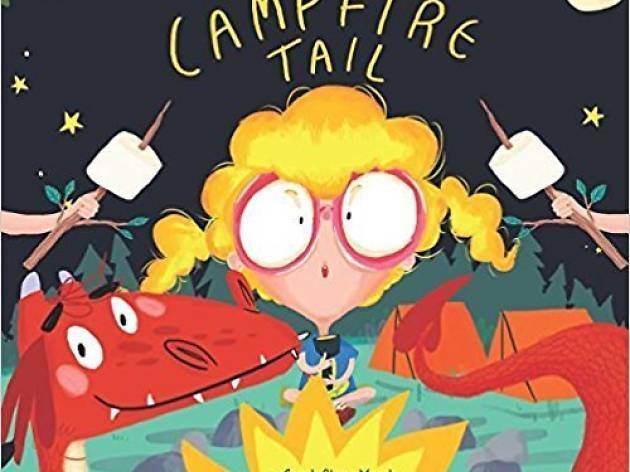 Whether your children are exploring a variety of authors or discovering their new favorite characters, we guarantee these summer books for kids will keep them plenty entertained while school's out. 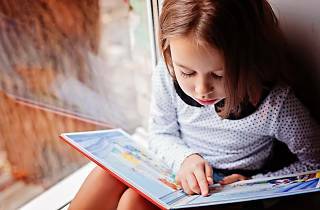 Want the book bug to take a bite out of your kiddos? 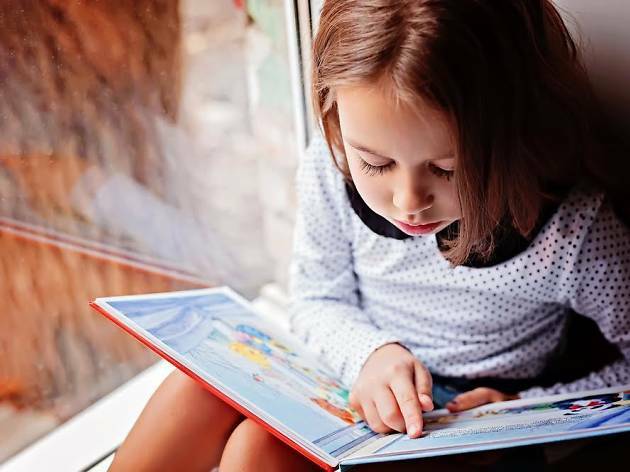 Try one of these summer reading programs, browse the shelves at the best libraries for kids or make a trip to the best bookstores in NYC. Just in time for summer, the season's most well-known insect is getting a story of its own. Journey through the garden as our protagonist buzzes about. 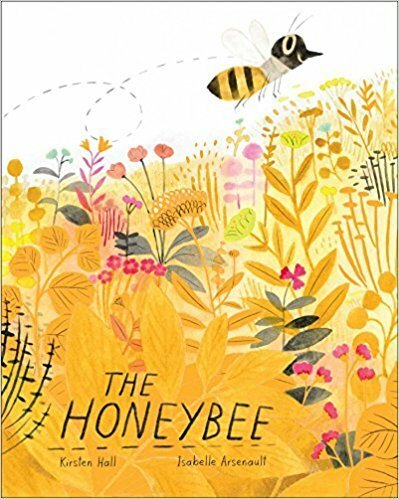 You'll find the story sweeter than the honey and more beautiful than the flowers mentioned throughout. Ages 4–8. This is unlike any camp horror story your kiddo has ever experienced. 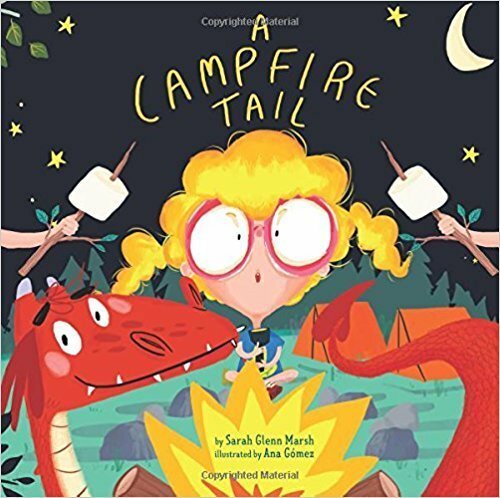 When Dragon prepares for an epic summer adventure, he ends up setting tents on fire and turning over boats at Camp Wildwood. Talk about a bummer. Despite it all, Dragon learns about the true meaning of friendship along the way. Hey, he's probably a good fella to have on call when you're making s'mores, right? Ages 4 and up. Finn is constantly reminded of his grandfather. He lives next to the sea and can't help but reminisce about the stories his grandpa shared. 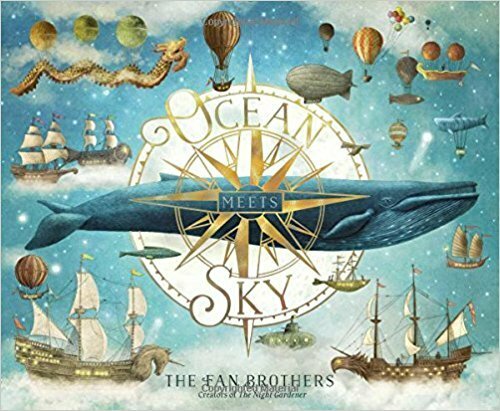 He decides to take matters into his own hands and journey to that peculiar place—the one where the ocean and sky meet, where whales fly and objects float—and in turn, honor the one who told him about this unusual world in the first place. Ages 4–8. 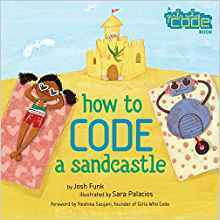 Pearl has hit a rough patch when it comes to building the perfect sandcastle. But with the help of her robo-friend Pascal, she tries to add a bit of tech to her beach project. Added bonus? 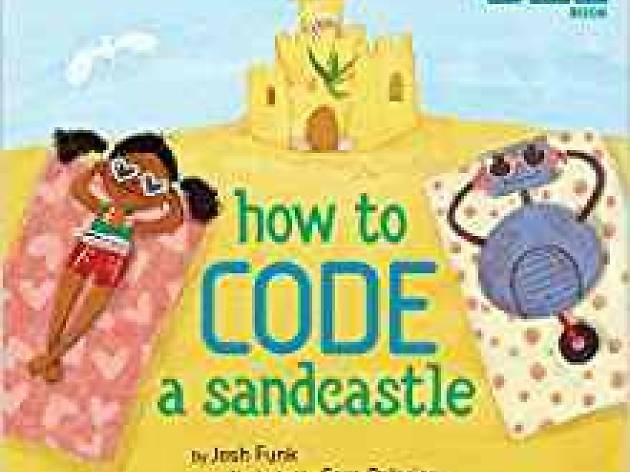 This book teaches young readers about coding. Ages 4–8. 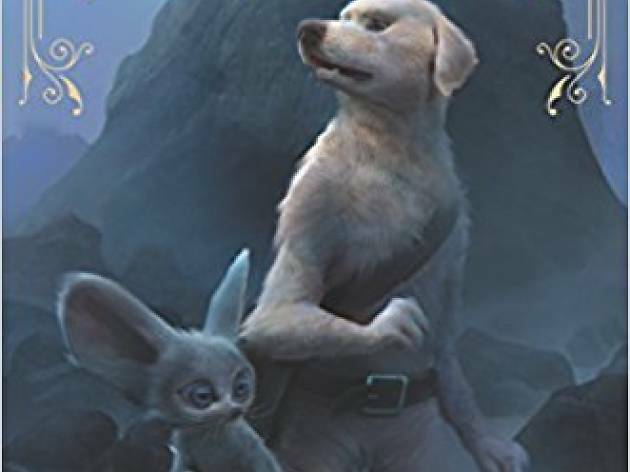 Presenting a serious issue with a mythical touch, Applegate ushers in a new middle-grade series with a story about Byx, who is part of a dog-like species that faces extinction. Ages 8–12. 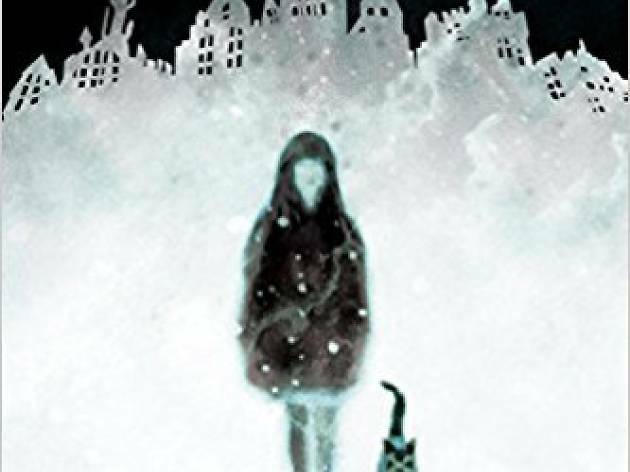 The sci-fi/fantasy author dabbles with a new genre—children's books—as she tells the story of Cass, a young girl who has the ability to communicate with spirits after a drowning accident. 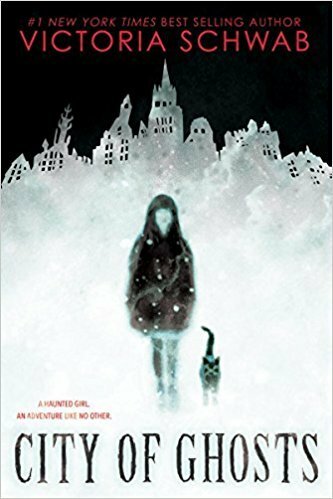 A whole new world opens when her parents star in a TV show that visits the most haunted places around the world. Ages 9–12. 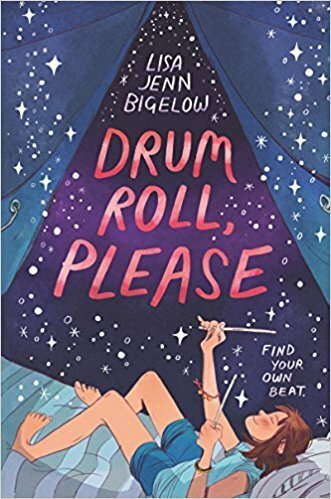 In this tale of self-discovery, Melly ventures to Camp Rockaway to drum with her guitar-shredding BBF. The problem? Not only does her rock n' roll wingwoman forgo the camp experience, but Melly must also deal with her parents' divorce. 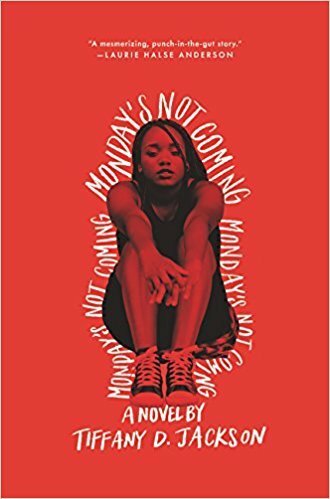 To make matters more complicated, she must grapple with the feelings she's developed for another girl at camp. Ages 8–12. Every generation needs its Gone Girl. 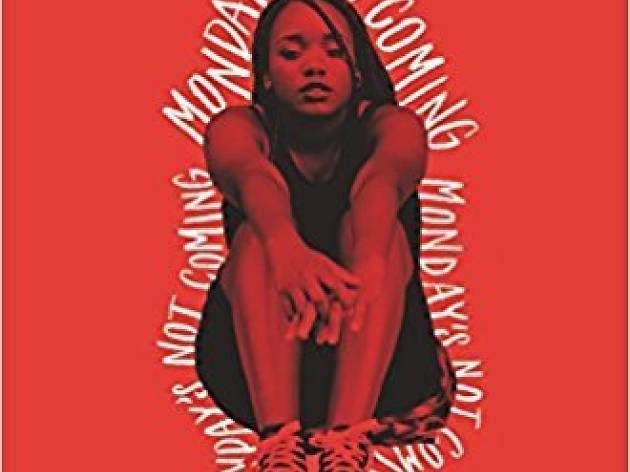 In this YA thriller, Claudia desperately tries to piece together the clues to discover why her best friend, Monday, vanished without a trace. Ages 13 and up. 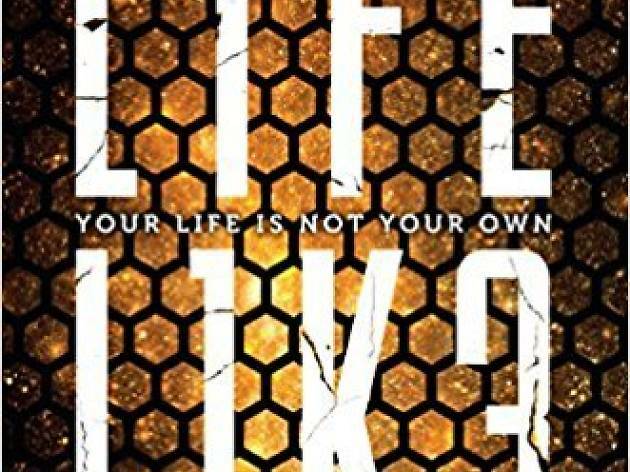 The veteran fantasy writer delivers another another YA that combines action, romance and futuristic elements. 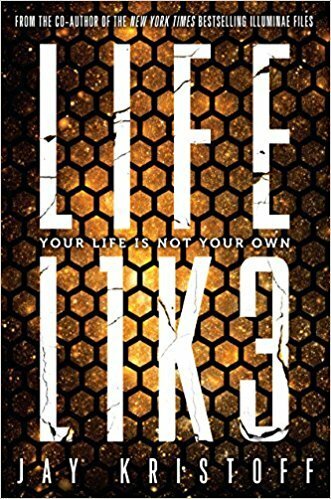 The story follows Eve, who has a lot more on her plate than the average 17-year-old, and her journeys to battle bots are proof. Ages 12 and up. 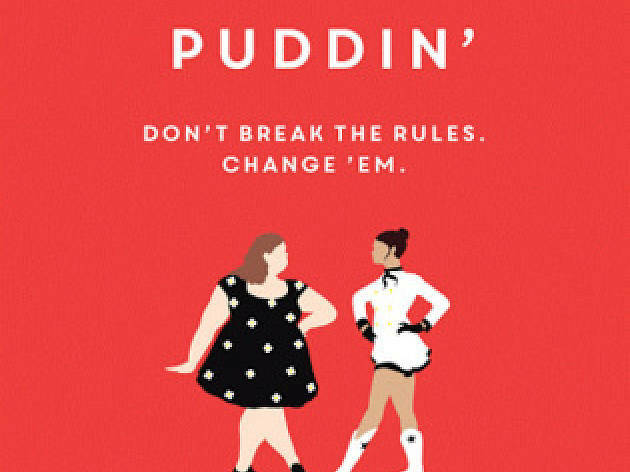 After the wild success of Dumplin', readers would be remiss to pass on Julie Murphy's latest novel. 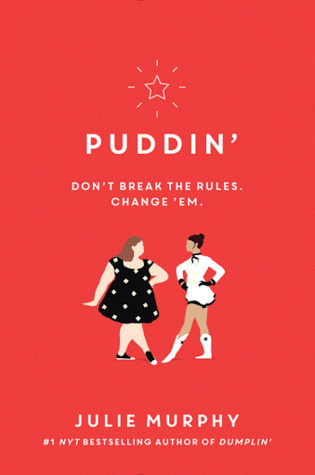 In her new tale, two unlikely young girls realize they might not be so different after all. Ages 13 and up.